Readers Question. What is economic welfare? can you please elaborate on how it affects an economy? Economic welfare is a general concept which doesn’t lend to easy definition. Basically, it refers to how well people are doing. Economic welfare is usually measured in terms of real income/real GDP. An increase in real output and real incomes suggests people are better off and therefore there is an increase in economic welfare. However, economic welfare will be concerned with more than just levels of income. For example, people’s living standards are also influenced by factors such as levels of health care, and environmental factors, such as congestion and pollution. These quality of life factors are important in determining economic welfare. 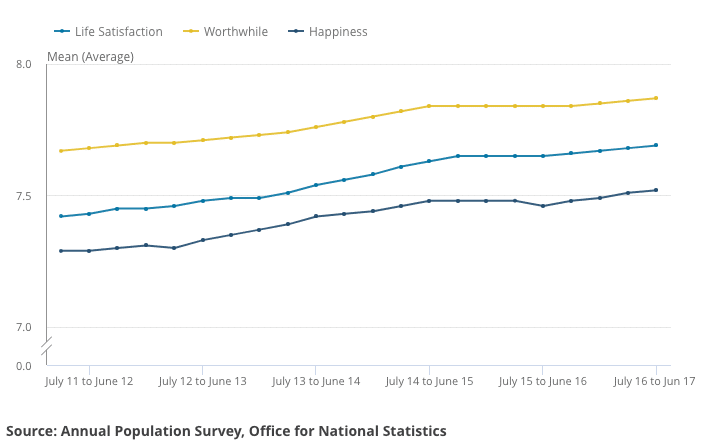 Happiness levels – normative judgements on whether people are happy. Environment – economic growth can cause increased pollution, which damages health and living standards. Leisure time – high wages due to working very long hours diminishes economic welfare. Leisure has economic value. Economics is concerned with ideas of utility. Utility represents the satisfaction/happiness of a consumer. For example, if you are willing to pay £10 for a CD, then presumably you get a utility of at least £10 worth from the good. This is a branch of economics devoted to determining the optimal allocation of resources in society. It is concerned with allocative efficiency and social efficiency. This was developed in 1972 as an alternative to GDP. It was developed by William Nordhaus and James Tobin. (Nordhaus, WD and Tobin, J (1972) Is Growth Obsolete? It adjusts the measure of total national output, to include only items that help improve economic well-being. The value of leisure time enjoyed by citizens. It is also known as net economic welfare (NEW) (Samuelson and Nordhaus, 1992). 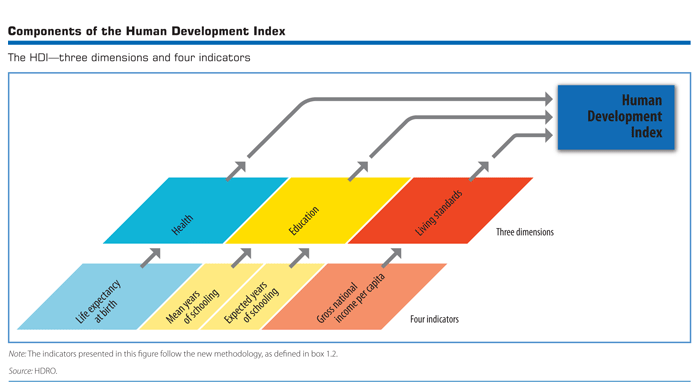 The highest human development is given a value of 1. Low levels of Human development are given a value close to 0. Does Economic growth lead to increased happiness? Once again!! This really helps! Thanks so much! Thanks. It really helps me. an awesome site..greatly has helped in my research!! its a great things of visiting this site. Bravo!! !